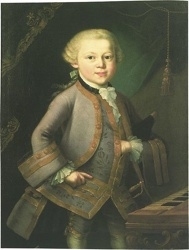 Some of the most important contributors in their fields, child prodigies have never ceased to amaze. Starting from a very young age they have presented extraordinary skills and a massive thirst for knowledge which they’d usually acquire quite easily. Here are some of the most influential and famous child prodigies who impressed the world with their premature talents. Wolfgang Amadeus Mozart (January 27th 1756-December 5th 1791) was the son of Leopold Mozart, an experienced teacher, minor composer and deputy Kappelmeister to the Archbishop of Salzburg�s court orchestra. According to his sister, Wolfgang started to compose little pieces by the age of 5 that his father would write down as he was playing them. Throughout his entire lifestile, Mozart wrote more than 600 compositions, among which significant works, widely acknowledged as pinnacles of symphonic, chamber, concertante, piano, operatic and choral music. Pablo Picasso (October 25th 1881-April 8th 1973), one of the most renowned figures of the 20th century art is the co-founder (together with Georges Braque) of cubism. Also a child prodigy, starting to paint at the age of 12, his career officially began in 1894, at 13 years. 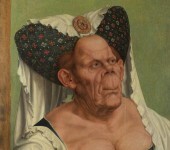 One year later, he asserted himself with the Portrait of Aunt Pepa, a dramatic art work that was considered by Juan-Eduardo Cirlot �without a doubt one of the greatest in the while history of Spanish painting�. 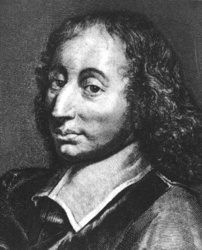 Blaise Pascal (June 19th 1623-August 19th 1662) was an extraordinary child prodigy, educated by his father, who by the age of 11 or 12 had secretly solved the first 23 propositions of Euclid on his own. Due to his work, he became one of the most influential personalities and brought significant contributions to natural and applied sciences, such as the mechanical calculators, study of fluids and clarified the concepts of pressure and vacuum, based on the work of Evangelista Torricelli. Blaise Pascal also helped create 2 new areas of research, by the age of 16 completing a significant treatise on projective geometry and on the probability theory, influencing modern economics and social sciences. 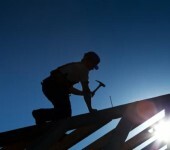 Due to its vast contribution, the name Pascal was given to the SI unit of pressure, to a programming language and Pascal�s law of hydrostatics, Pascal�s triangle and Pascal�s wager. 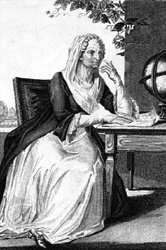 Maria Gaetana Agnesi (May 16th 1718-January 9th 1799) was an Italian mathematician, philosopher and linguist, credited for the first book on differential and integral calculus. By the age of 5 she could speak both French and Italian and by 13 she had also acquired Greek, Hebrew, Spanish, Latin, German and probably several other languages, as she was referred to as the �Walking Polyglot�. At the age of 9 she wrote and delivered an hour discourse in Latin to an academic gathering, highlighting women�s right to be educated. 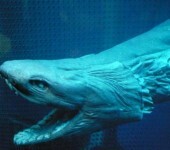 She was also an honorary member of the University of Bologna. 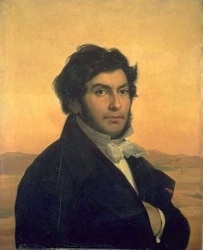 Jean-Fran�ois Champollion (December 23rd 1790-March 4th 1832), the last of seven children in a French family was another child prodigy, who by the age of 16 was mastering a dozen foreign languages. By the age of 20 he could fluently speak Latin, Greek, Hebrew, Amharic, Sanskrit, Avestan, Pahlavi, Arabic, Syriac, Chaldean, Persian, Ethiopic and Chinese. The greatest of his achievements was to partially translate the Rosetta Stone in 1822, proving that the written Egyptian language resembled the Coptic and that writing system consisted of a combination of phonetic and ideographic sign. 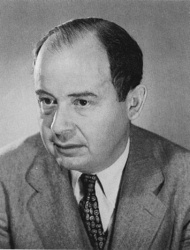 John von Neumann (December 28th 1903-February 8th 1957), an American mathematician of Austrian-Hungarian origins made impressive contributions to the fields of physics, set theory, economics, functional analysis, computer science, numerical analysis, hydrodynamics, statistics and several other mathematical fields, becoming one of the most outstanding figures in history. As a child prodigy, by the age of only 6, he could divide two 8-digit numbers in his head. He obtained his PhD in mathematics at only 23, at the University of Budapest. 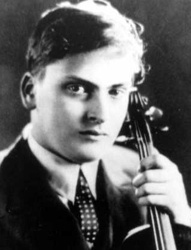 Yehudi Menuhin (April 22nd 1916-March 12th 1999) was a Russian Jewish violin child prodigy who began to take his first lessons at the age of 3 under violinist Sigmund Anker. By the age of 7 he was performing his first violin solo with the Francisco Symphony in 1923. He was also tutored by Romanian composer and violinist George Enescu and Louis Persinger or Adolf Busch. 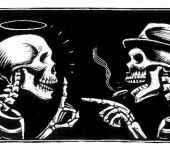 He also played for the allied soldiers during WWII or for the inmates in the Bergen-Belsen concentration camp. He returned to Germany in 1947 and continued to perform under conductor Wilhelm Furtw�ngler. 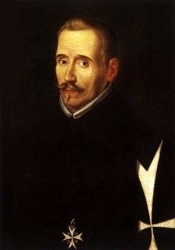 Lope de Vega (November 25th 1562-august 27th 1635) was a Spanish baroque playwright and poet, estimated to have written between 1,500 and 2,000 plays, of which 425 still survived until nowadays. 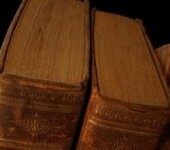 As a child prodigy, by the age of 5 he was already reading in Spanish and Latin, by 10 he was translating Latin verse and by 12 write his first play. 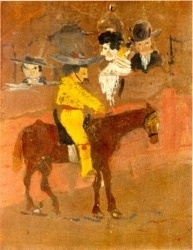 At the age of 14 he was attending the Colegio Imperial in Madrid and started to introduce order into all forms of national poetry, for which he is still renowned today. 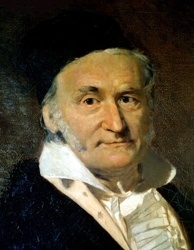 Carl Friedrich Gauss (April 30th 1777-February 1855) was another child prodigy who made his astonishing mathematical discoveries in his teen years. 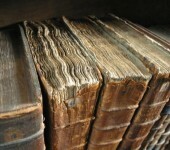 His magnus opus, Disquisitiones Arithmeticae, completed in 1798 and published in 1801 consolidated the number theory as a discipline, shaping today�s field. Also known as the �prince of mathematics� or �the greatest mathematician since Antiquity�, was one of the most influential presences in the fields of mathematics and science. 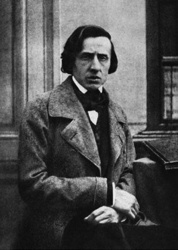 Frederic Chopin (March 1st 1810-October 17th 1849), born in Warsaw, Poland was a child prodigy in composition. At the age of 20, he left Poland forever. He received his first piano lessons from his older sister and after from his mother. By the age of 7 he had already written 2 polonaises (G minor and B flat minor), becoming an attraction within the capital�s aristocratic salons. His first public appearance as a pianist was at the age of 8. 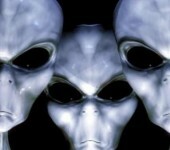 Russia is filled with stories about alien or UFO encounters. The most well-known is that of a red disc-like ship which was not only seen by many people but apparently has also stopped for a brief moment in Voronezh just to disintegrate a child.